So I'm in the market for a new laptop but I can't afford much since currently I'm living and working abroad and I wonder if it was a smart move since barely making ends meet isn't the dream. Below are the laptops I'm considering that are withing the budget (somewhat) because other laptops in US might be withing budget but I'm not living in US, but in Europe and in my country the prices are kinda inflated. Although if you post links from Amazon US I might take a look at them and see what with taxes and import fees how much it'll cost in the end and if it's worth it. Almost all of them are core i5 but I'd be willing to look into new gen i3 or the equivalent in AMD. Βρείτε Τηλεοράσεις, Smartphones, Laptops, Tablets και Οικιακές Συσκευές στις Χαμηλότερες Τιμές της Αγοράς στο Electroholic.gr! Laptop Asus X540UA-DM529T - 15.6" (i5-8250U/4GB/256GB/HD 620) στο Public. 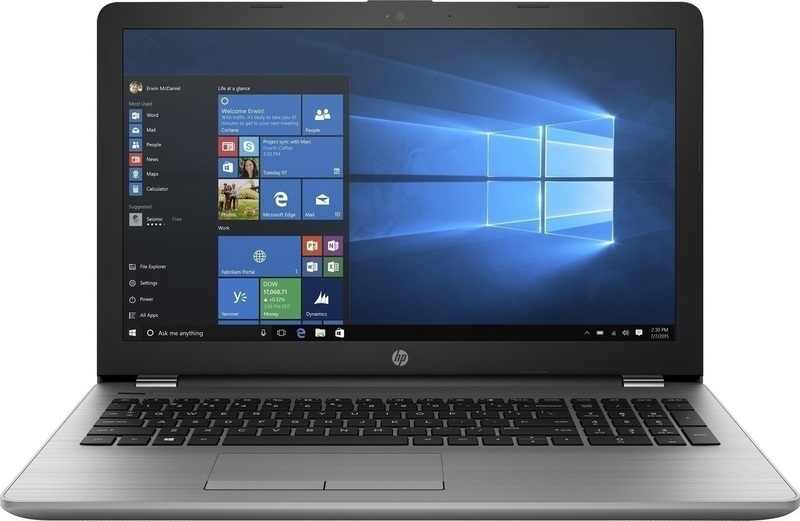 Βρες τιμές για HP 250 G6 (i5-7200U/8GB/256GB/FHD/No OS) σε 16 καταστήματα στο Skroutz. Διάβασε χαρακτηριστικά & πραγματικές αξιολογήσεις χρηστών!